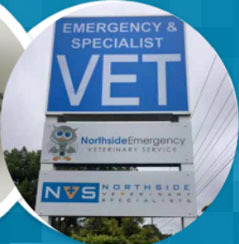 Vehicle Sign in Mona Vale, Belrose and Avalon - Signage - Digital Printing - Vehicle Graphics. 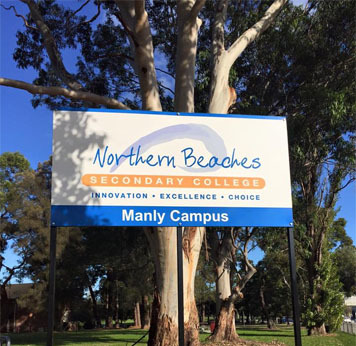 Vehicle Sign in Mona Vale, Belrose and Avalon - Signage - Digital Printing - Vehicle Graphics. Do you want to turn your vehicle into a mobile billboard with a killer call to action? Don’t look beyond our highly efficient team. Bluedog Signs is a vehicle signage specialist that you can count on for the best car graphics. 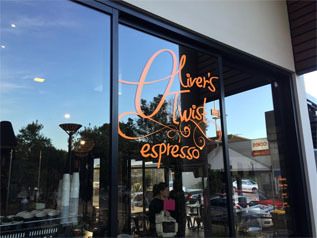 When it comes to vehicle sign in Mona Vale, Belrose and Avalon, we offer the best concepts and tailor our services to match your needs and preferences. 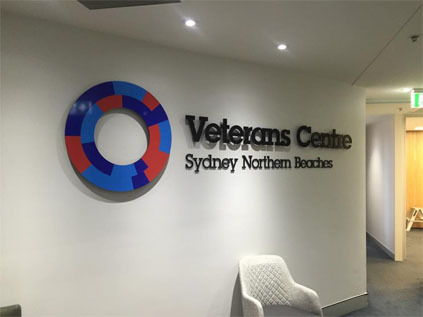 We offer a wide range of vehicle signage options – from magnetic signs on your car door to full-body vehicle wraps of the best quality digitally printed graphics. We give topmost priority to customer needs and wants and we are well equipped to design your car, boat, truck, or any other vehicle. 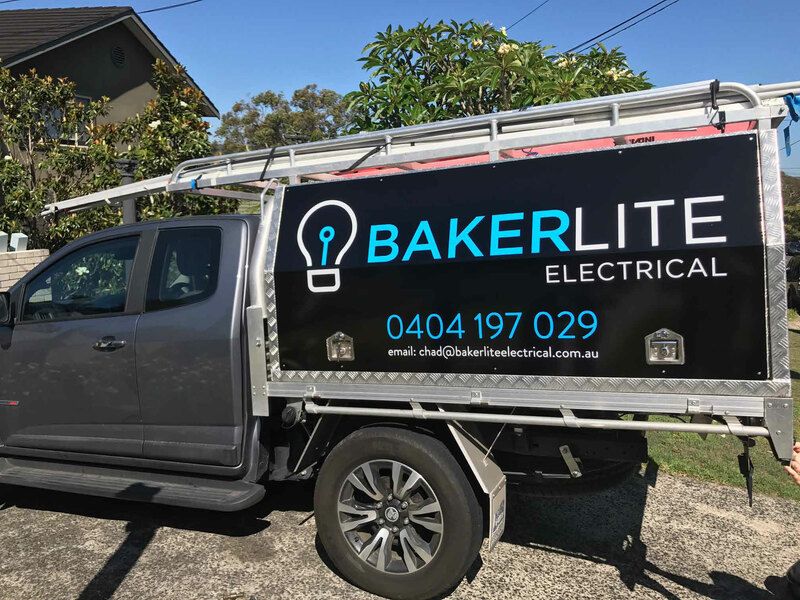 Our highly experienced technicians come up with the best concepts and vehicle signage designs in a bid to curate a mobile billboard for your business. By using a few lines of text and photos about your business, we will come up with a concept to make your vehicle stand out from the crowd and boost your brand awareness. Want to make your business or product stand out from the crowd? Bluedog Signs is here to help. Vehicle signage is one of the most cost-effective advertising mediums and can help your business to garner a lot of attention. We give you an opportunity to up your game in spreading the word about your business. Our highly skilled experts turn your car into a moving billboard by designing your fleet with the details about your company. Our designs and concepts will help you to reach out to more people as you go around the town in your vehicle. By getting vehicle signage done from us, you can expect leads to come your way as your business becomes more visible to people. 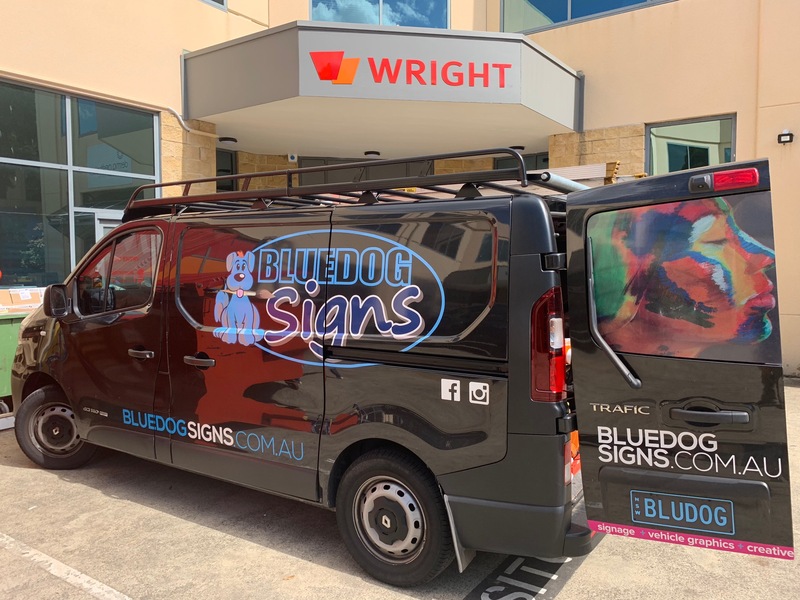 When it comes to vehicle sign in Mona Vale, Belrose and Avalon, don’t look beyond Bluedog Signs. To know more about our services, contact our team today.